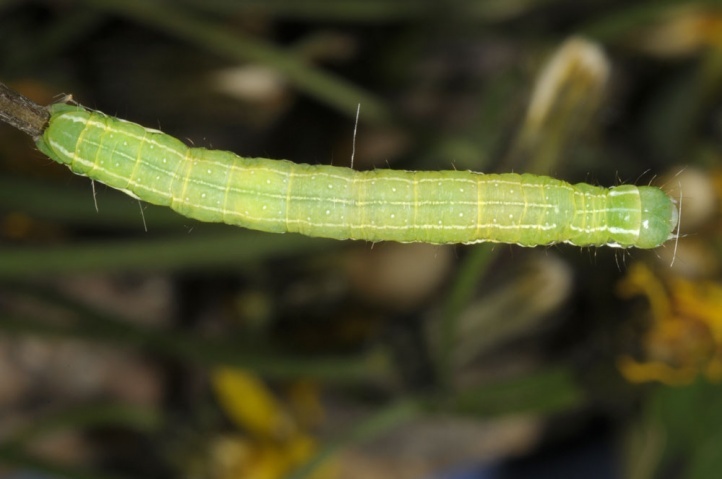 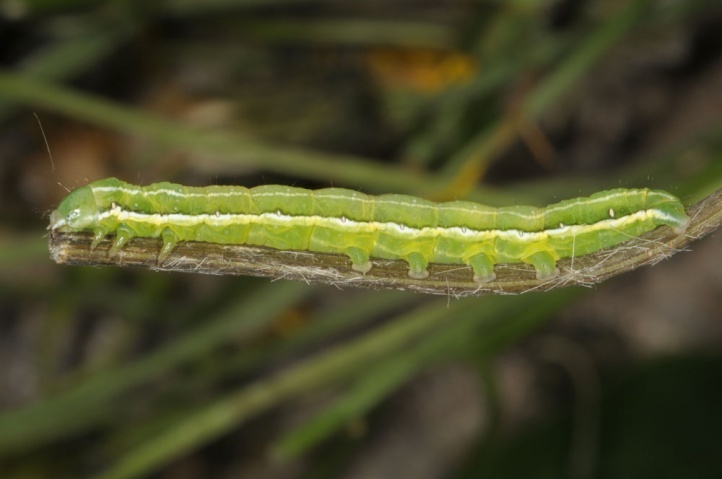 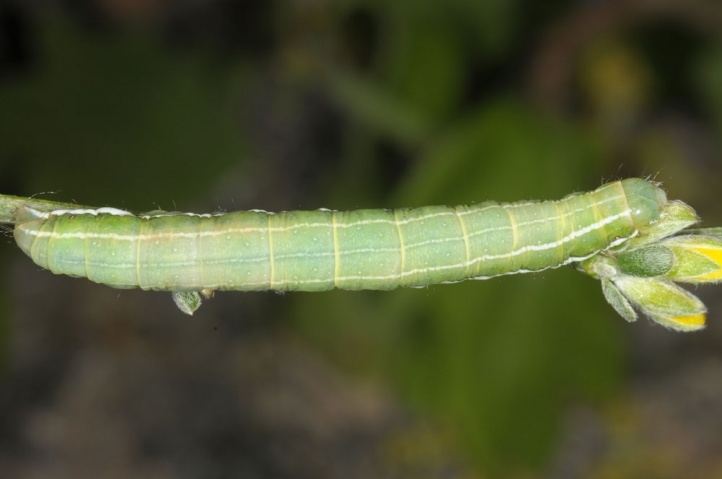 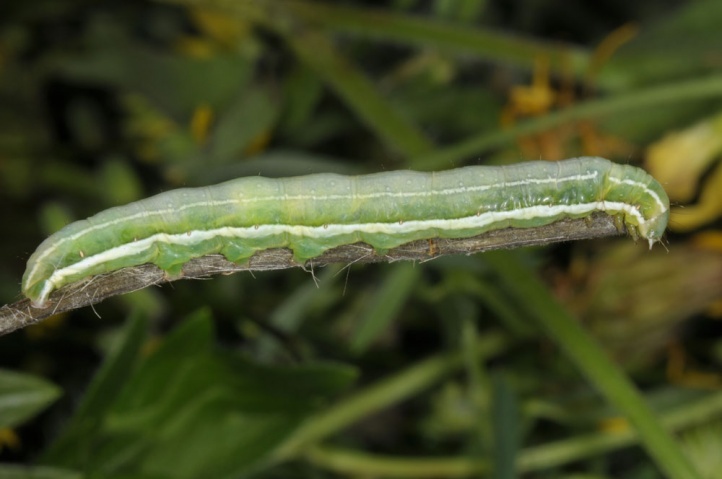 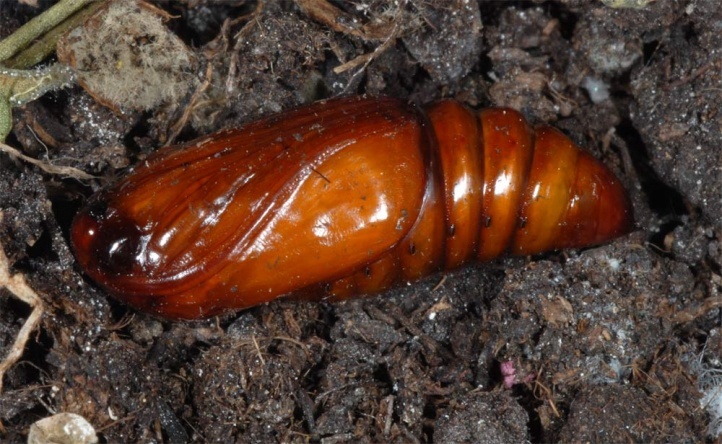 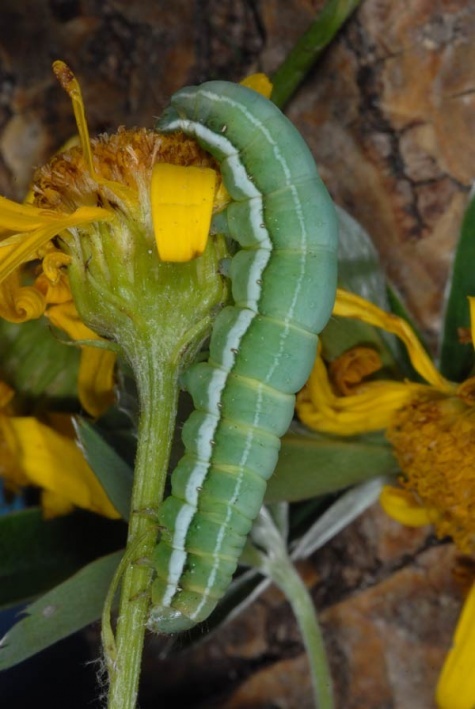 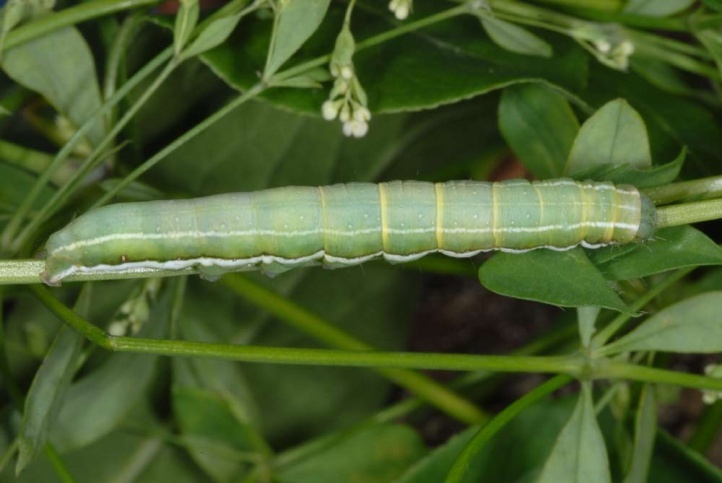 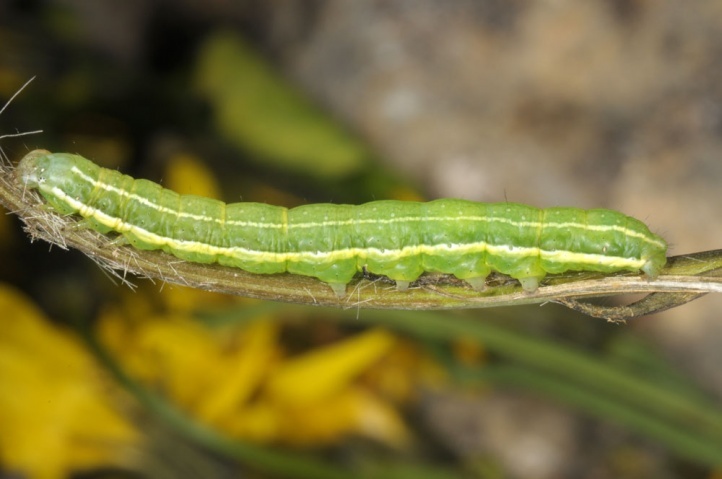 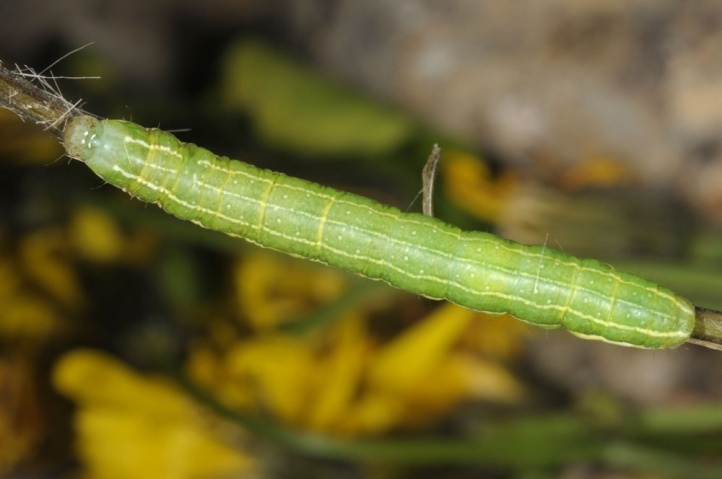 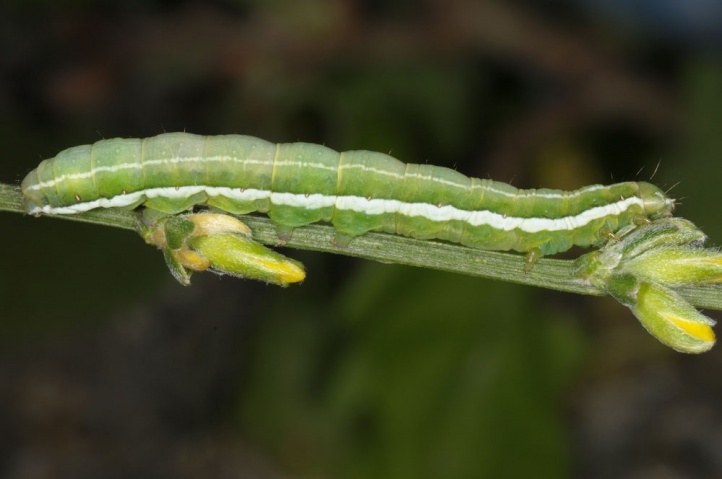 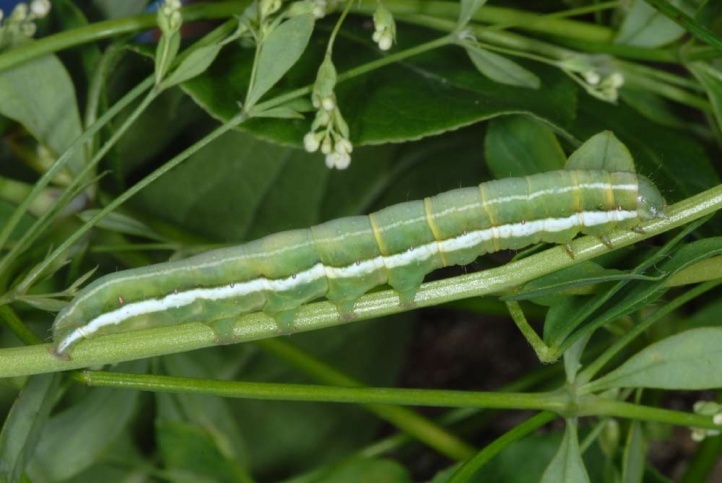 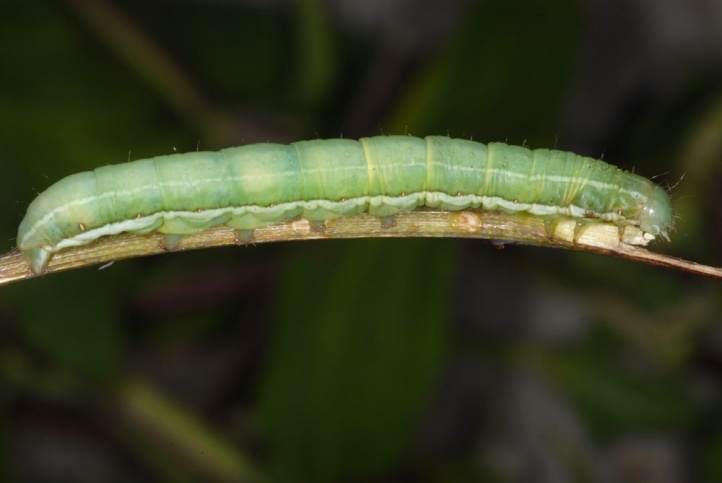 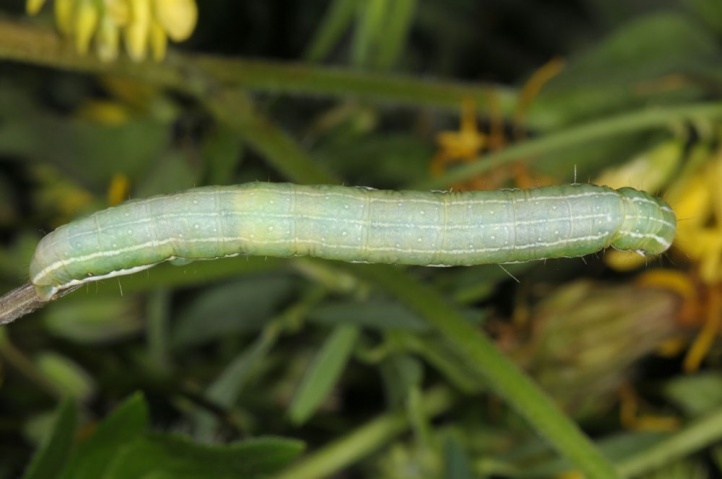 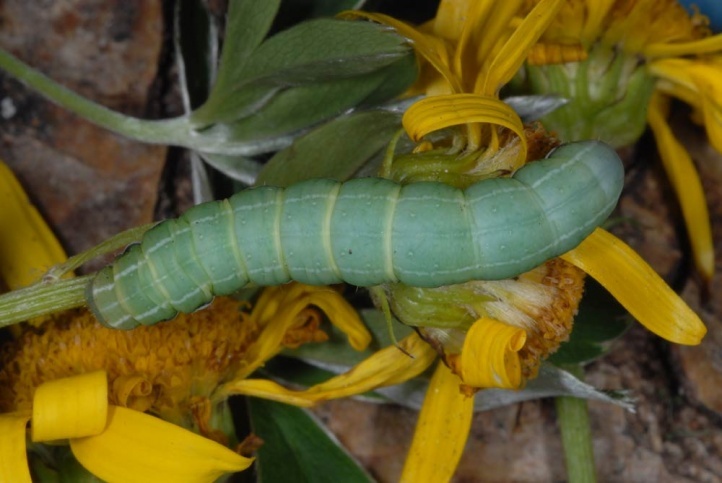 The larvae are polyphagous on herbs, especially Fabaceae such as Lotus, Onobrychis or Hippocrepis and Asteraceae such as Crepis, Hieracium and others. 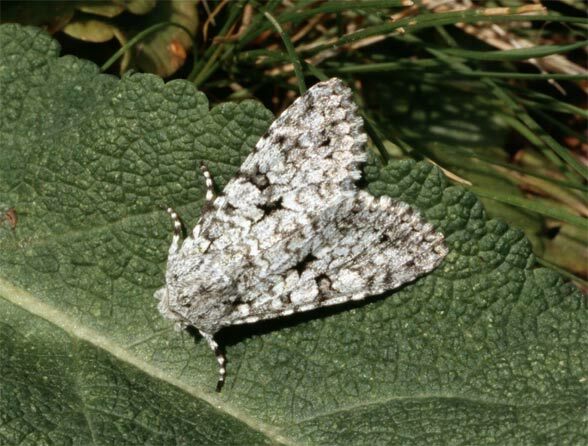 Antitype chi inhabits especially grasslands, limestone slopes and fringes, and in the moist area occasionally forb communities or fens. 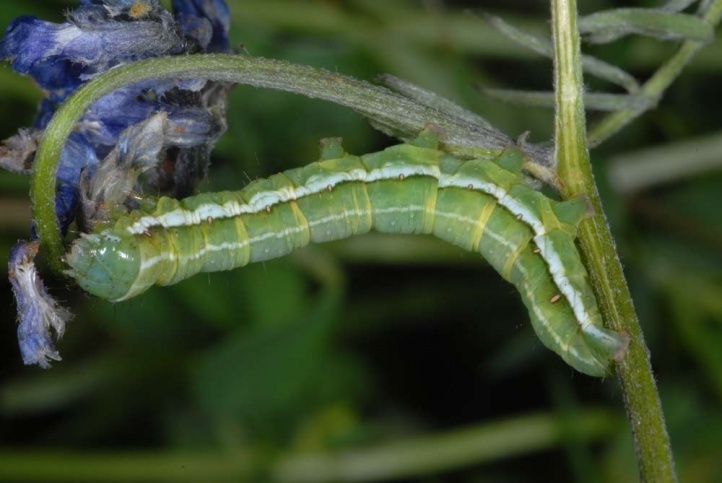 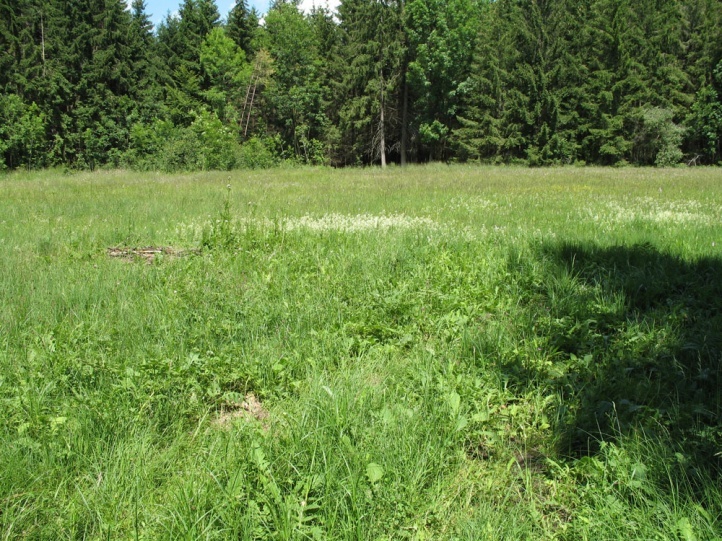 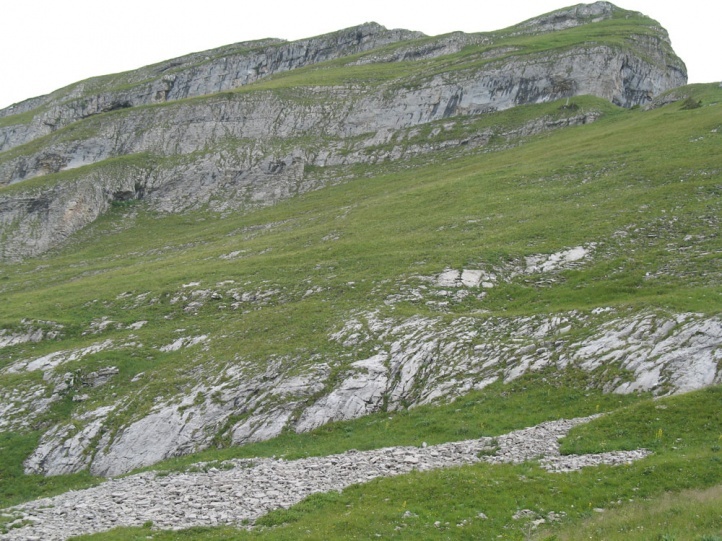 It is also found in extensive meadows and woodland edges. 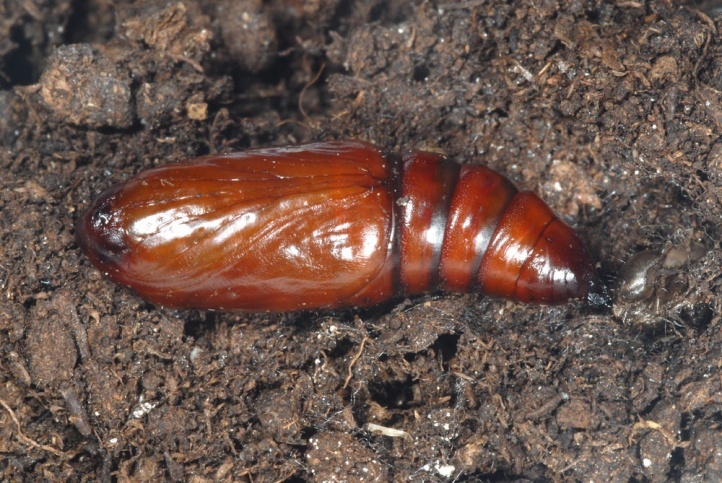 The egg overwinters. 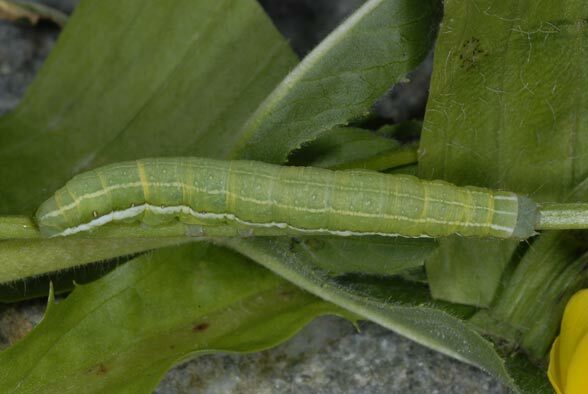 The caterpillar is found only from mid- or late May and is mature between mid-June and early July (in the mountains until August). 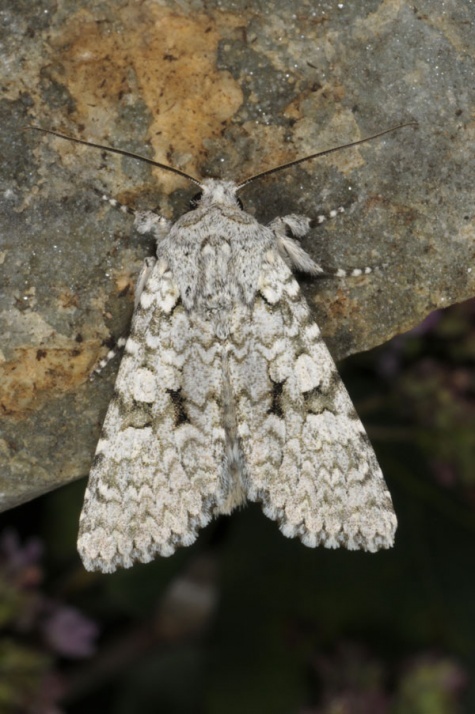 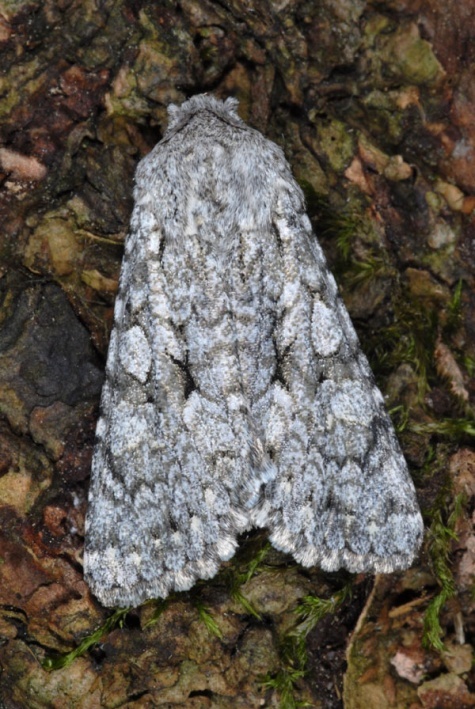 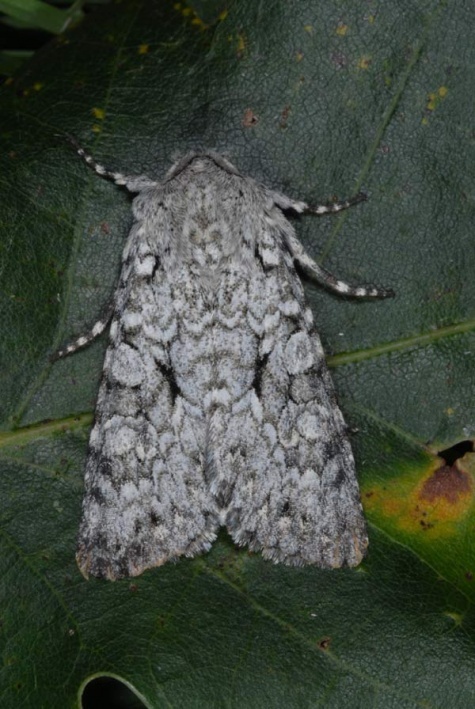 The moths fly from August to October. 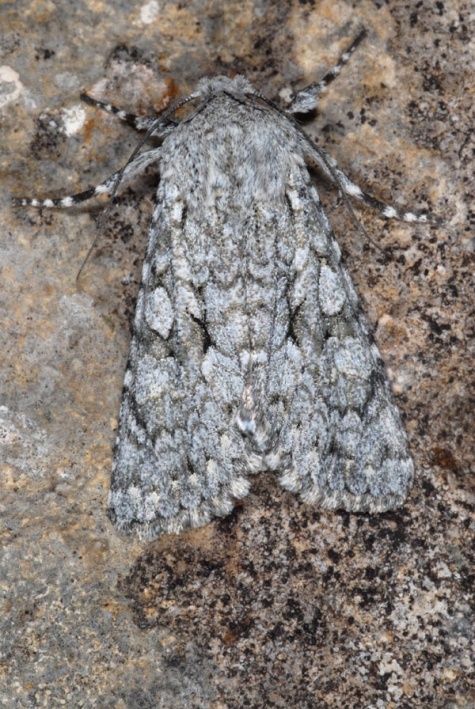 Antitype chi is quite widespread in Europe and temperate Asia to the Pacific.